Bill Hines, the “Leadslinger”, has just passed away. 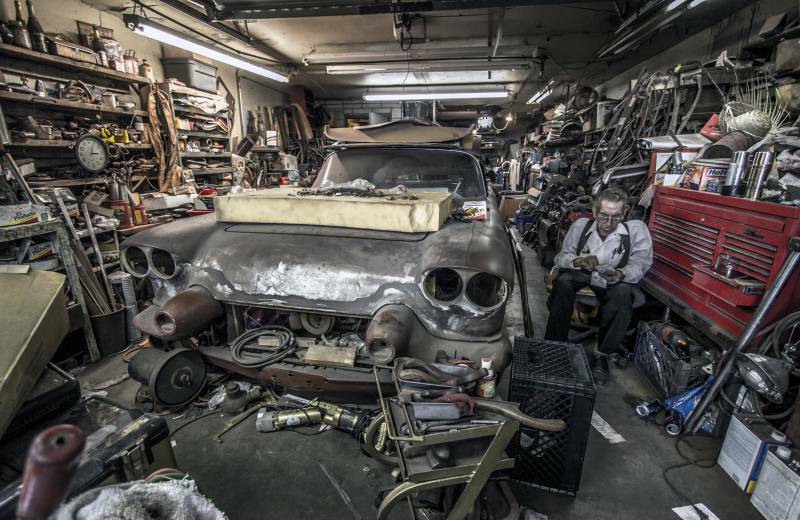 Something of a legend in Kustom circles, here’s a Hemmings article on him from last year. Photo from this article two years ago.